A collaboration between two native New Yorkers, Jase was conceptualized in Miami, Florida in 2008. 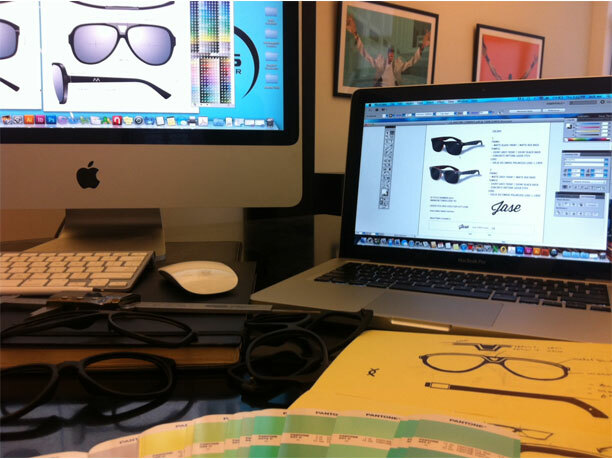 Jase is a premium eyewear and accessories brand that combines classic, iconic lines with contemporary features. The dream was to create a fashion-forward eyewear brand with the ability to continuously adapt to the constantly changing trends in today's world. However, we do not simply follow the trends, we draw from them to create truly unique products. With our headquarters based in New York City, we are afforded the opportunity to allow all of the surrounding impressions to feed our obsession with quality, image, and style. The outcome of this is a vibrant and exciting line of eyewear. We continuously strive to elevate Jase to reflect a city that is always on the cutting edge of fashion-conscious creativity by providing accessibility to trendsetting, high quality eyewear at a revolutionary price.